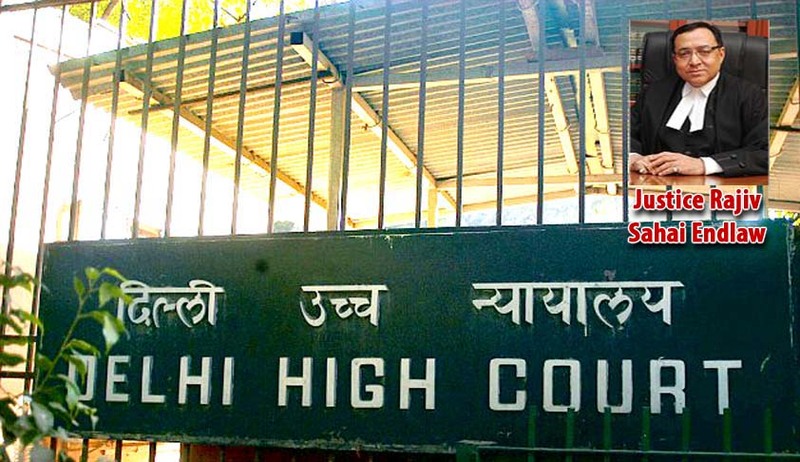 The Delhi High Court has directed Election Commission of India (ECI) toconsider issuing appropriate direction / guideline within the meaning of Clause 16A (b) of the Symbols Order preventing recognised political party in power from using public places and public funds for propagating its reserve symbol and / or its leaders, so as to come in the way of conducting of free, fair and peaceful election and to safeguard the interest of the general public and the electorate in future. Justice Rajiv Sahai Endlaw disposed of a petition by ‘Common Cause’ challenging ECI’s dismissal as not maintainable of the application preferred by it seeking freezing of the symbol ―Elephant-as the reserved symbol of the Bahujan Samaj Party (BSP). The petitioner in his application had highlighted the trend of erecting at public places and at State expense, statues of political functionaries and symbols linked to the ruling party. The court said that there is no bar to a political party propagating itself at its own cost. The issue is of dong so from public places and with use of public funds to which the political party by being in power gets access, the Court added. The Court issued following directions. after issuing the said direction / guideline, within a further period of three months therefrom, consider whether the actions already done by the respondent BSP and as complained of by the petitioner are in violation of the said guideline and if finds so, to give an opportunity to the respondent BSP to undo the same, so as to in future not obstruct free and fair election and if the respondent BSP does not avail of the said opportunity, to initiate proceedings under Clause 16A of the Symbols Order for withdrawal of recognition thereof.